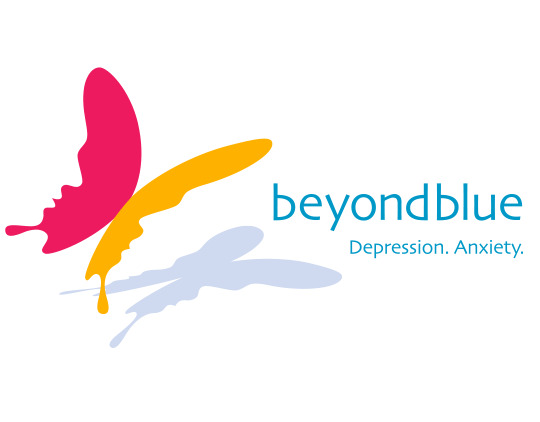 The York Motorcycle Festival is proud to host a Charity Ride to support beyondblue. The Charity Ride meets at Midland Gate Shopping Centre carpark, Great Eastern Highway, Midland from 8.00am Sunday 14th April and will leave at 9am. 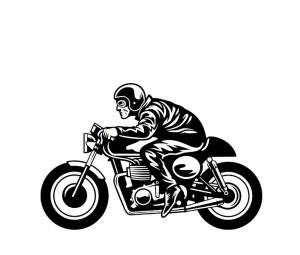 Entry is $10 per rider, $5 per pillion with all proceeds going to beyondblue. Can’t make it to the ride? You can still make a difference by donating to our everydayhero fundraiser.